Today, at the .NET Conf 2018, Microsoft and .NET team announced the next version of .NET and its related technologies updates that include .NET Core 3, ML.NET, Xamarin, C#, and Visual Studio. Today, at the .NET Conf 2018, Microsoft and .NET team announced the next version of .NET and its related technologies updates. 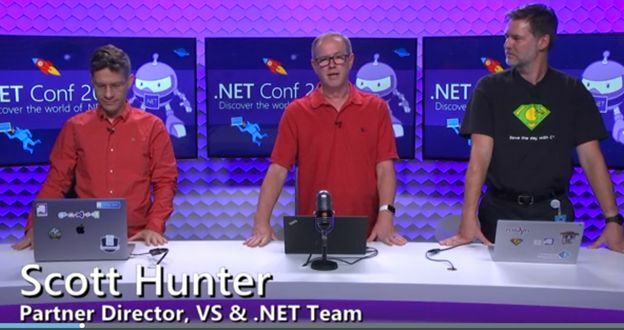 Scott Hunter, Program Manager at Microsoft of .NET Platform talked about new updates in .NET Core 3.0. Here is a recap of these updates. 1 million new developers joined .NET last year. Over half a million developers are writing code in .NET Core every day. Windows Forms and WPF frameworks are now available in .NET Core 3.0. 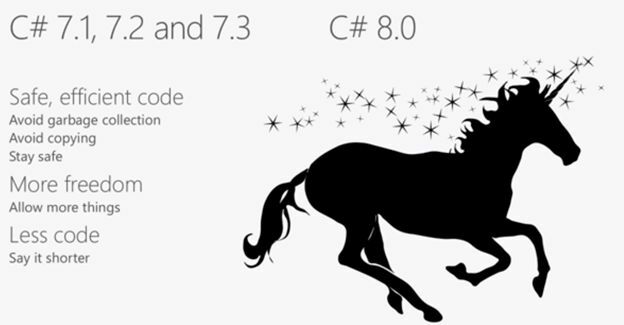 C# 7.1, 7.2, and 7.3 are already available now that focused on safe, efficient code, more freedom, and less code. C# 8.0 is on the deck. Xamarin and mobile development updates. Watch the following video for complete keynote session.